Let your creativity soar while keeping printing costs low. The 5549 is the easiest way to print lab-quality photos and laser-quality documents in fewer steps from your smartphone or tablet. The built-in photo tray lets you print 4x6-inch photos in brilliant color without changing paper. 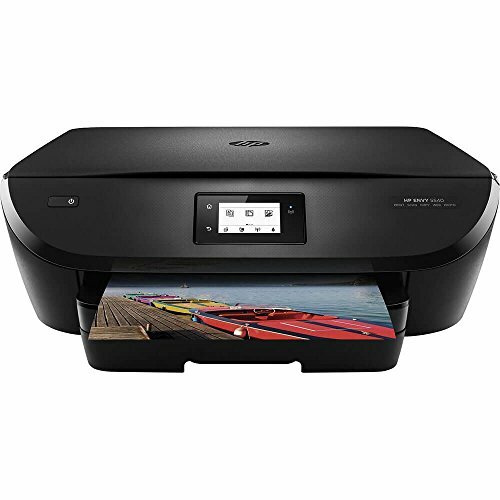 This HP ENVY wireless 5549 all-in-one comes with up to 5 months ink with an HP instant ink subscription.